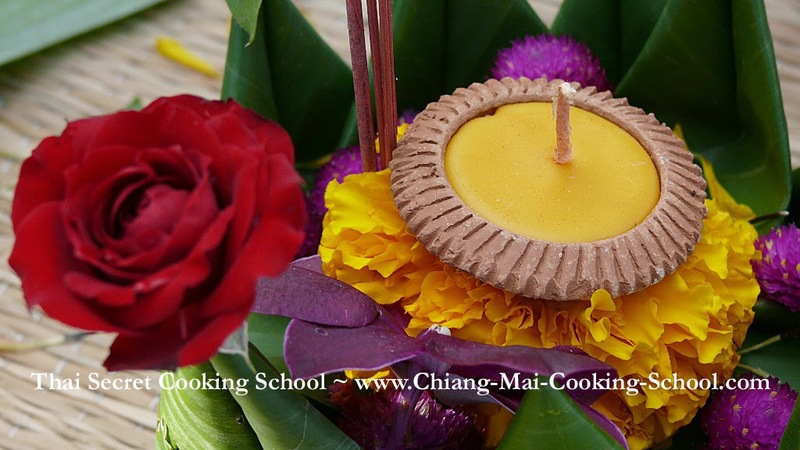 Loy Krathong Lantern Festival 2014: Chiang Mai, Thailand. 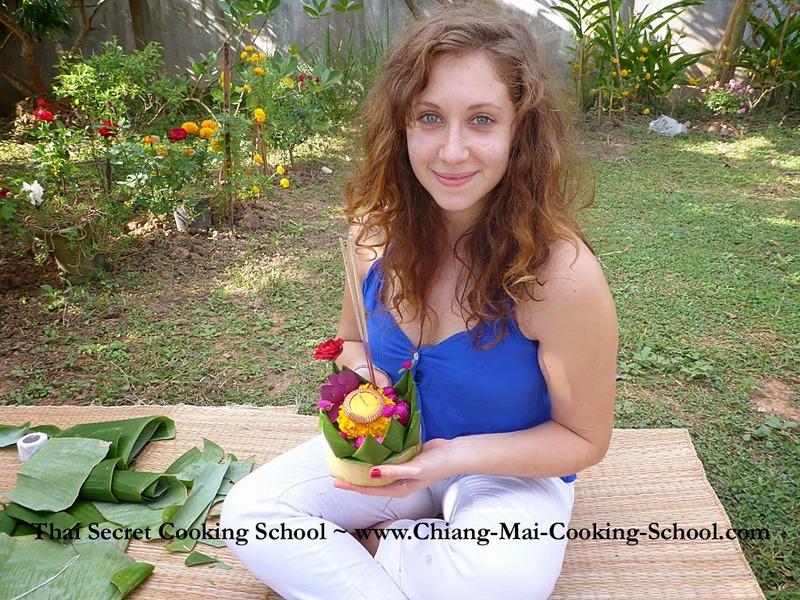 In addition to learning how to cook the finest Thai food this side of the moon, we offer you a chance to make your very own floating Krathong. 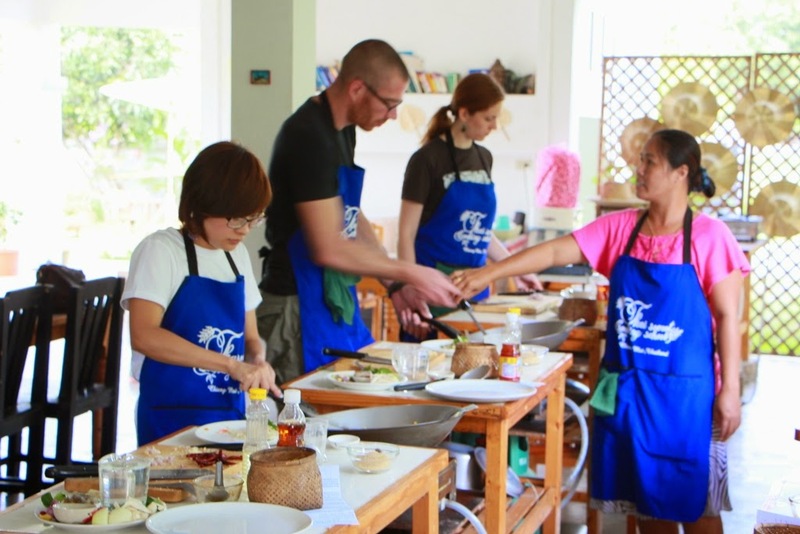 This is a nice one hour activity that we enjoy under the shade with some ice coffee or ice cold beer. 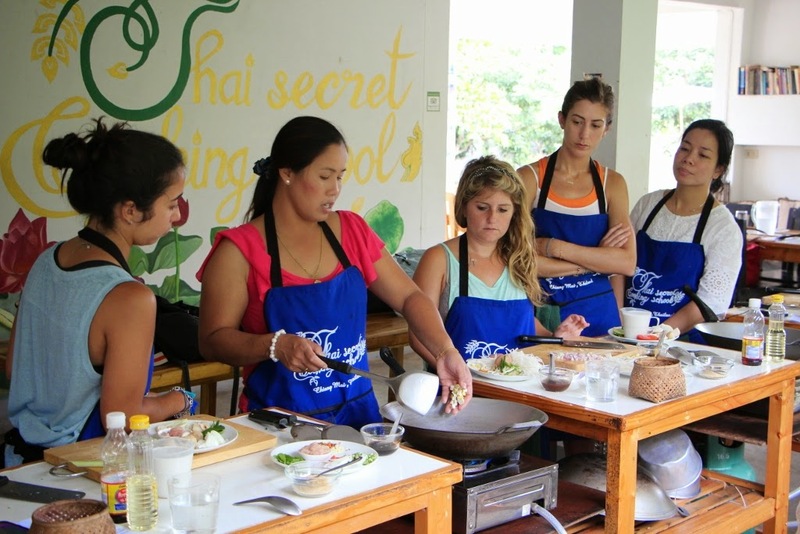 Sign up for our full day cooking class and reserve your spot. 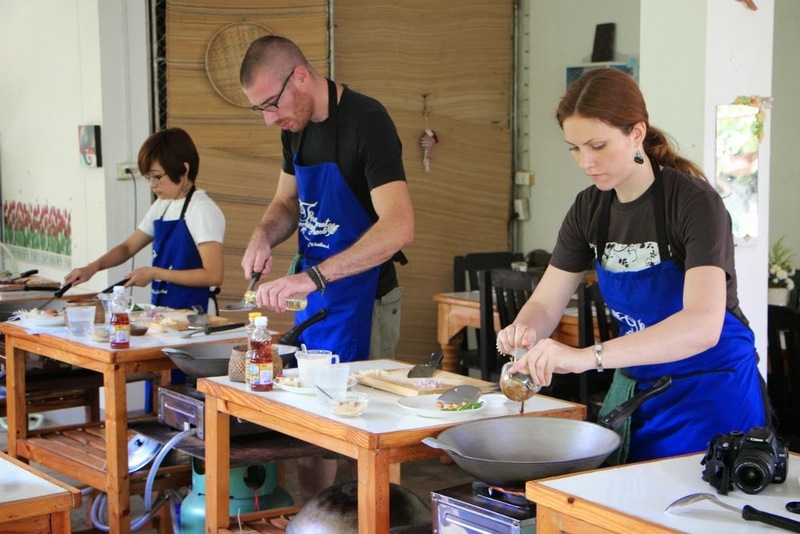 Private Cooking Thai Cooking Class in Chiang Mai, Thailand. 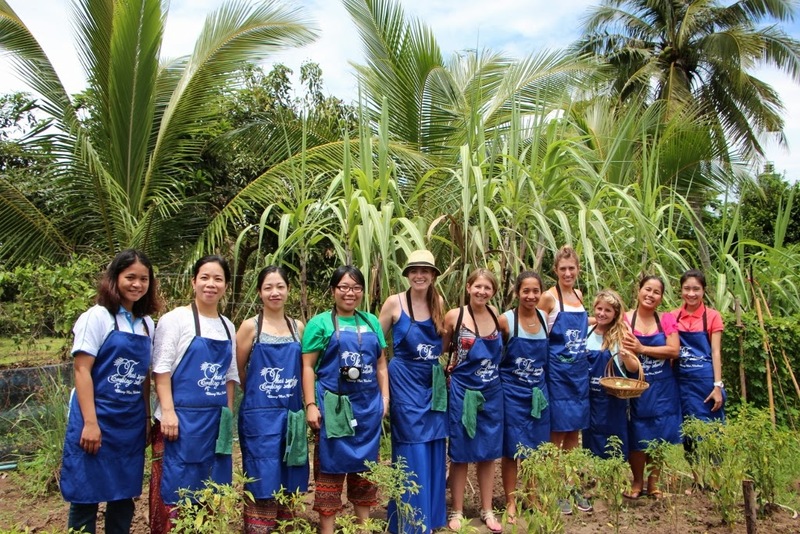 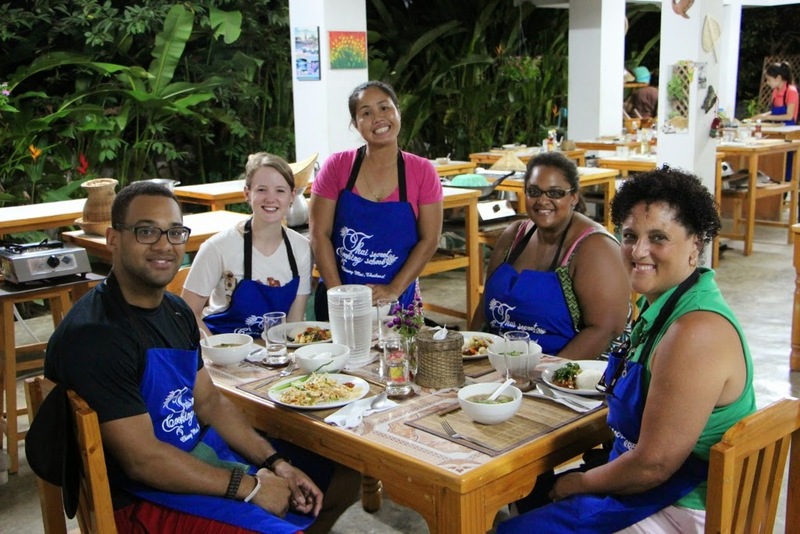 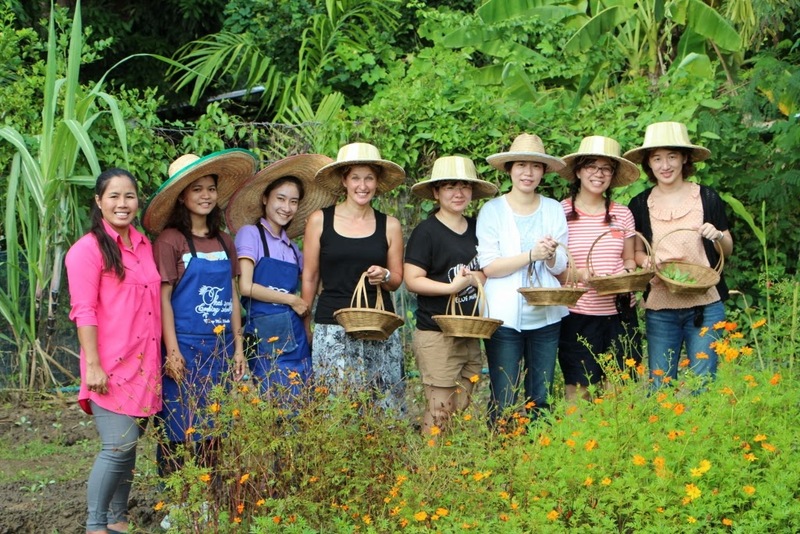 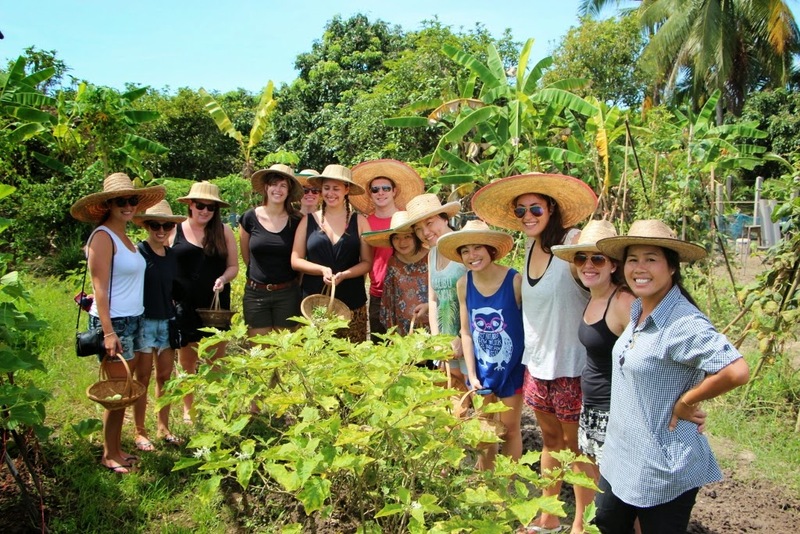 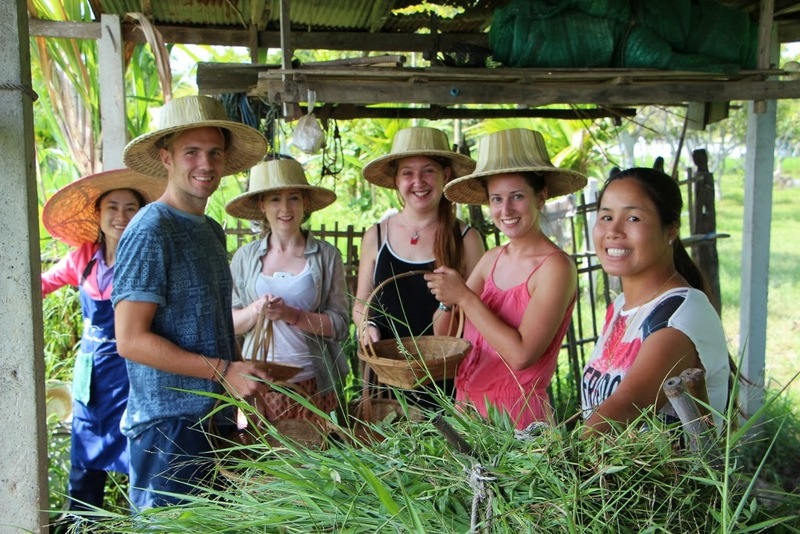 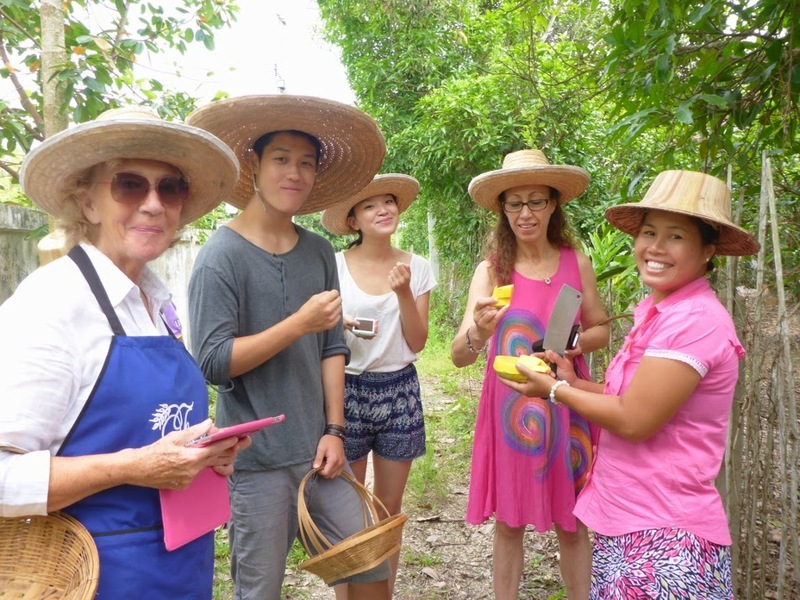 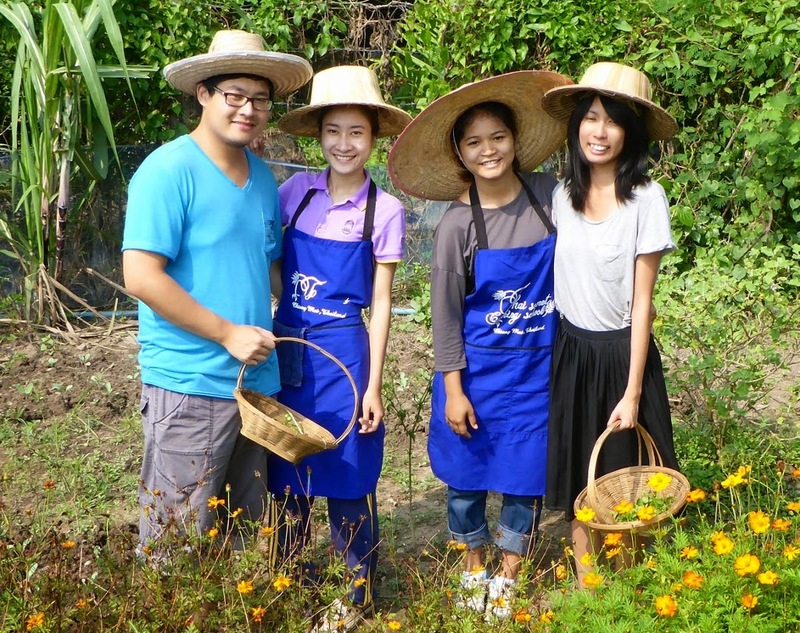 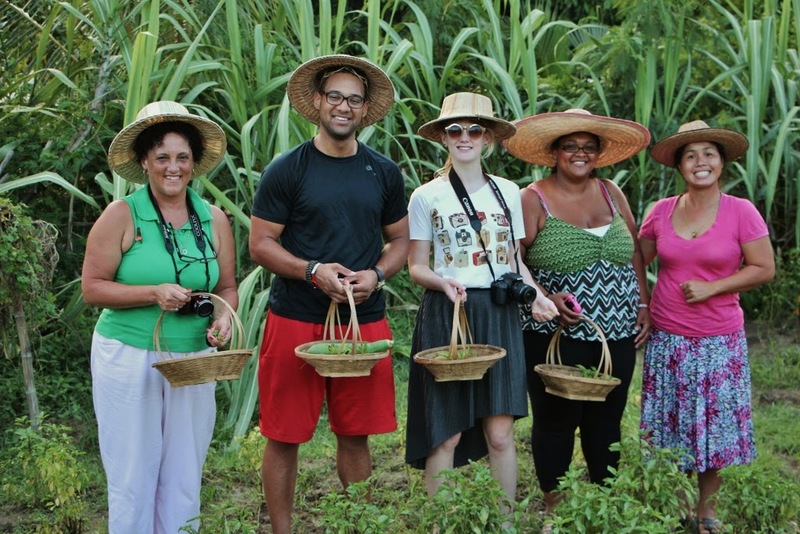 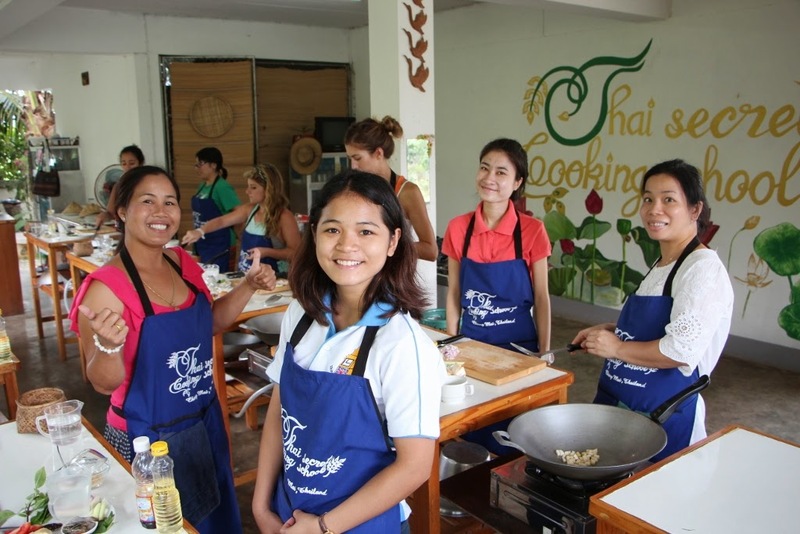 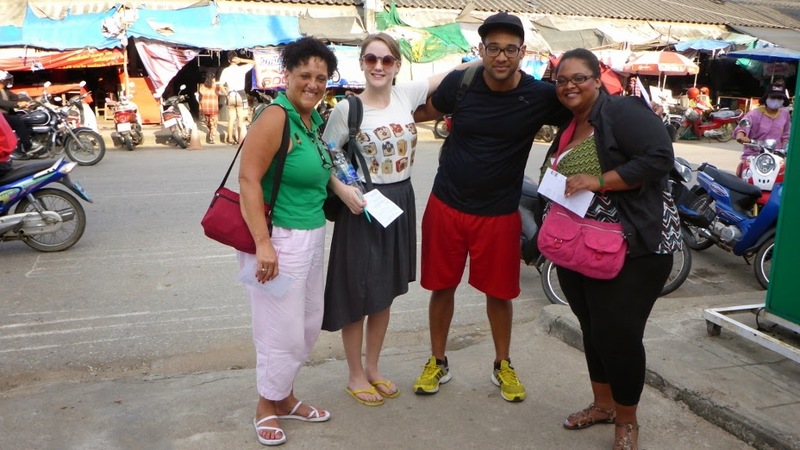 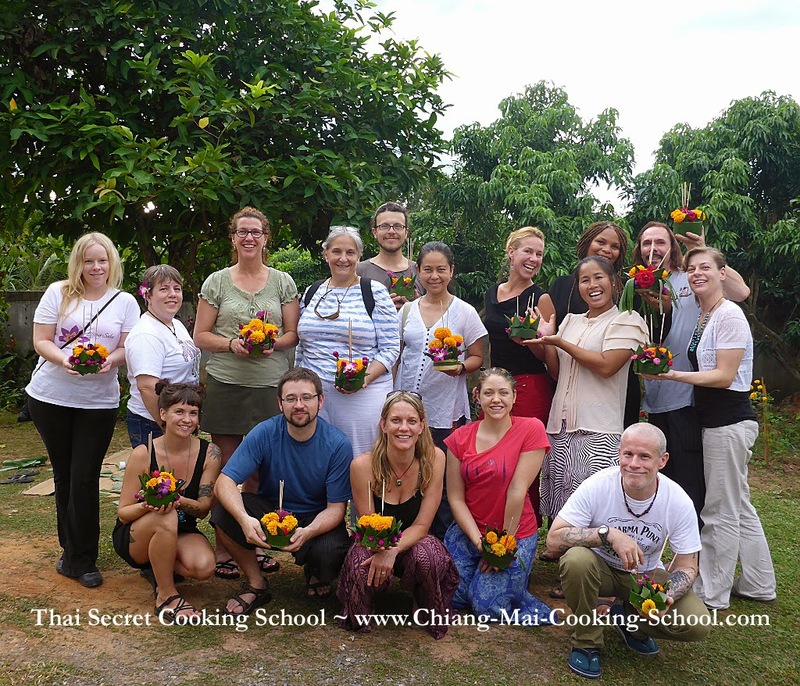 Have you told your friends about our Thai Farm & Cooking School? 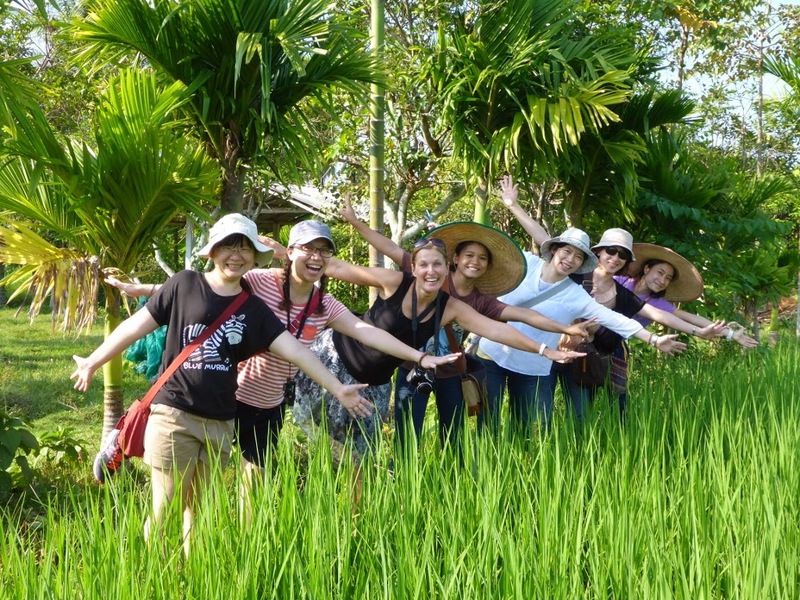 A small after meal trek, through the rice field and to our Temple. 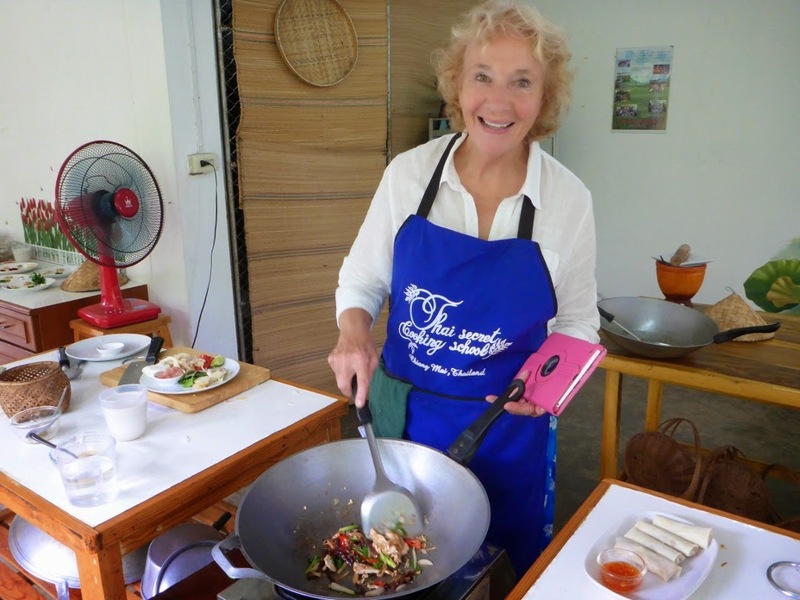 Rain or shine we cook in Chiang Mai, Thailand! 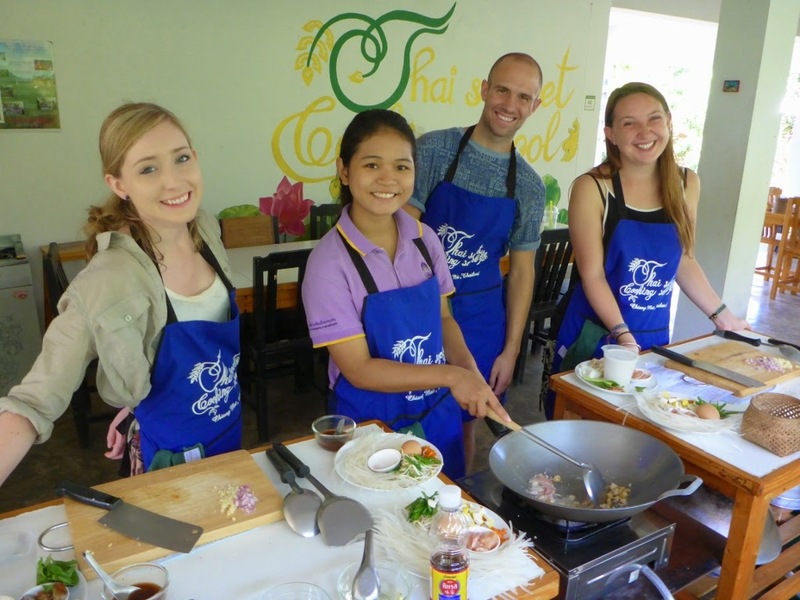 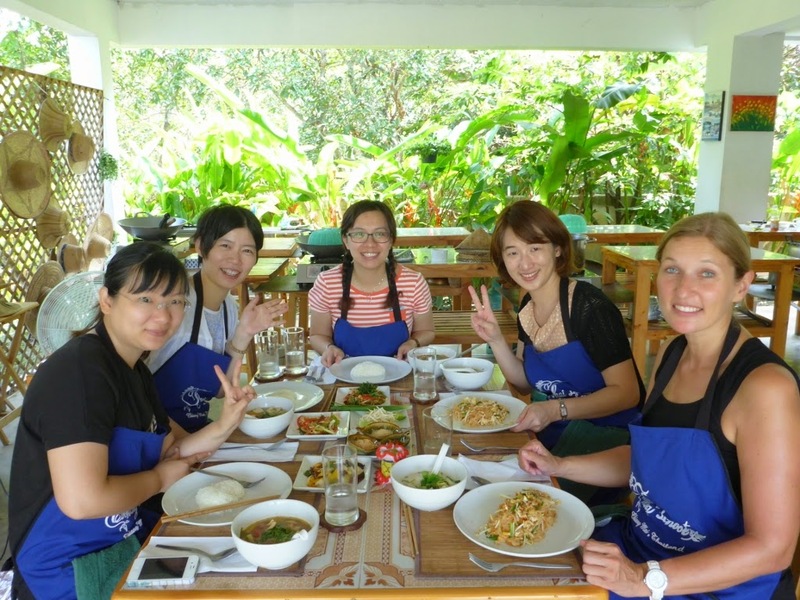 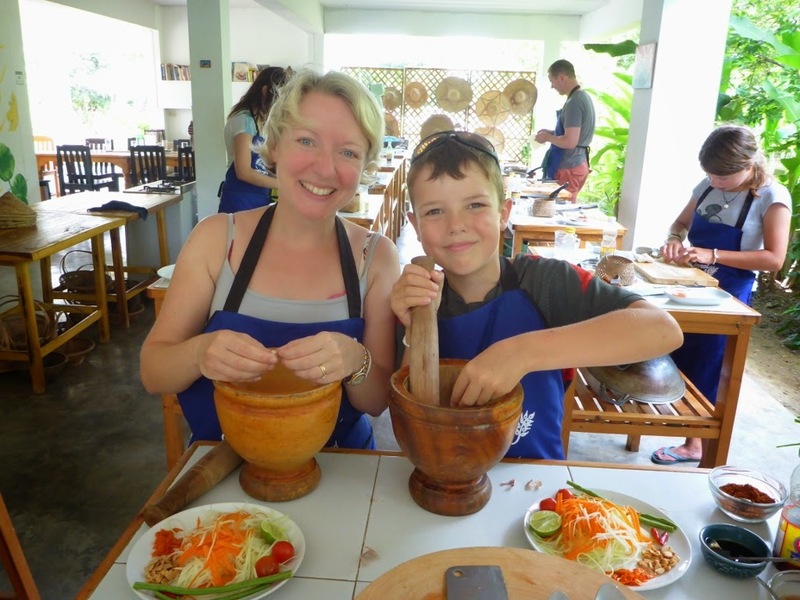 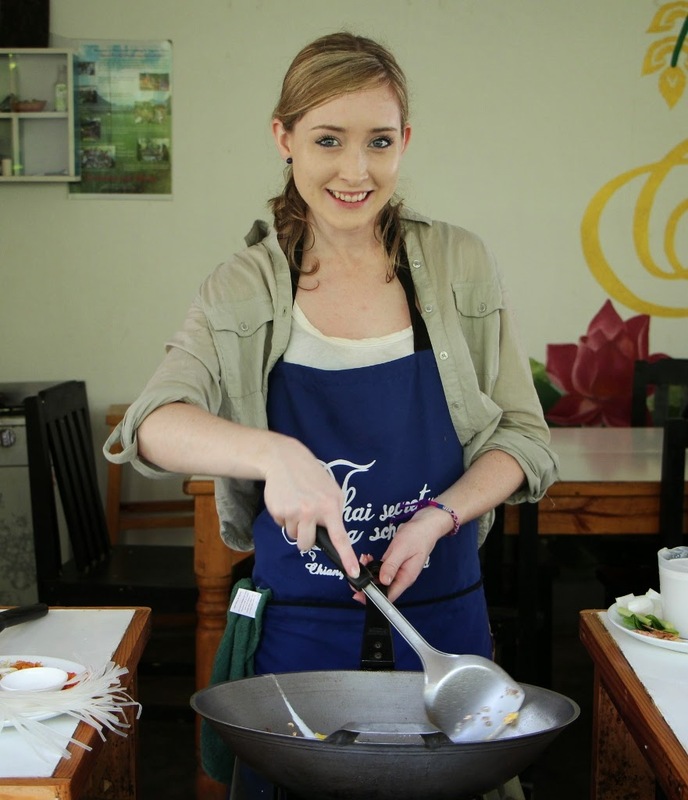 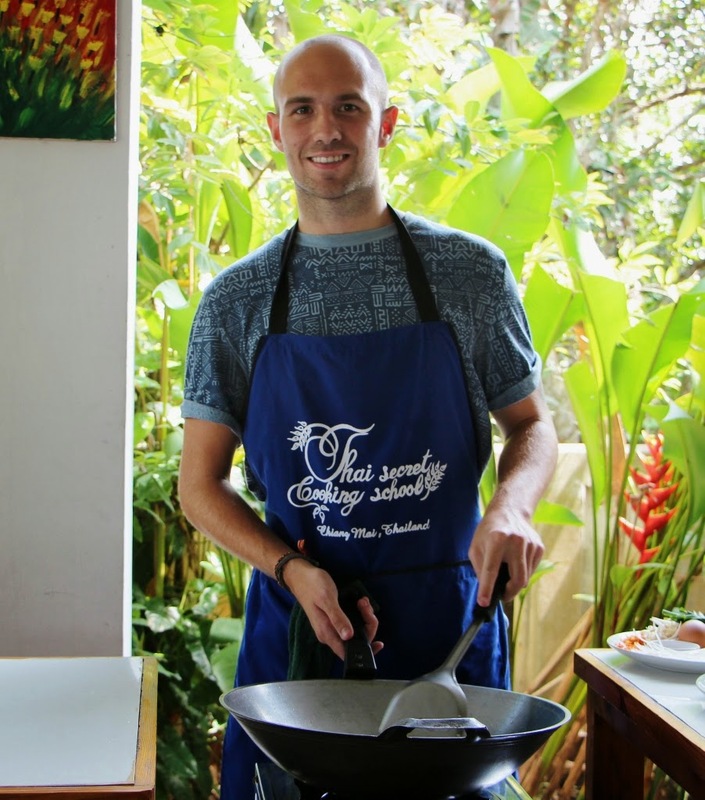 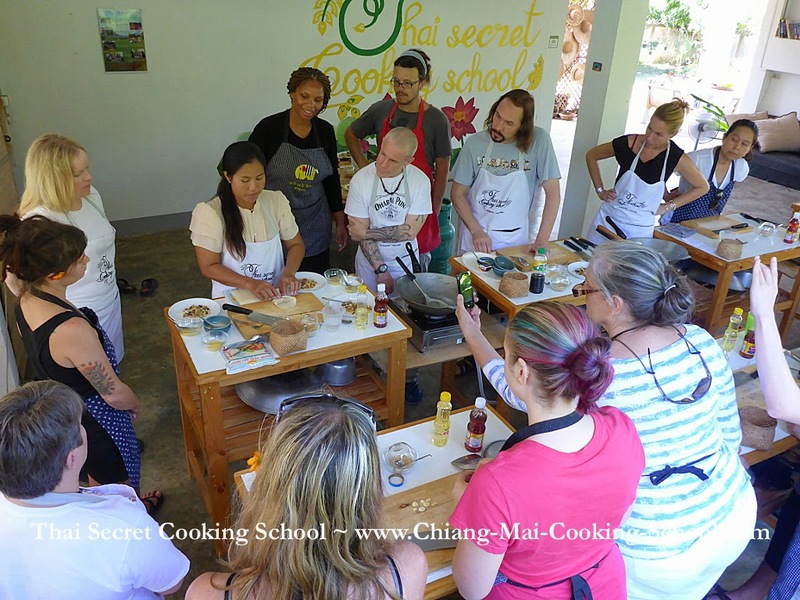 Thai Cooking Class in Chiang Mai, Thailand! 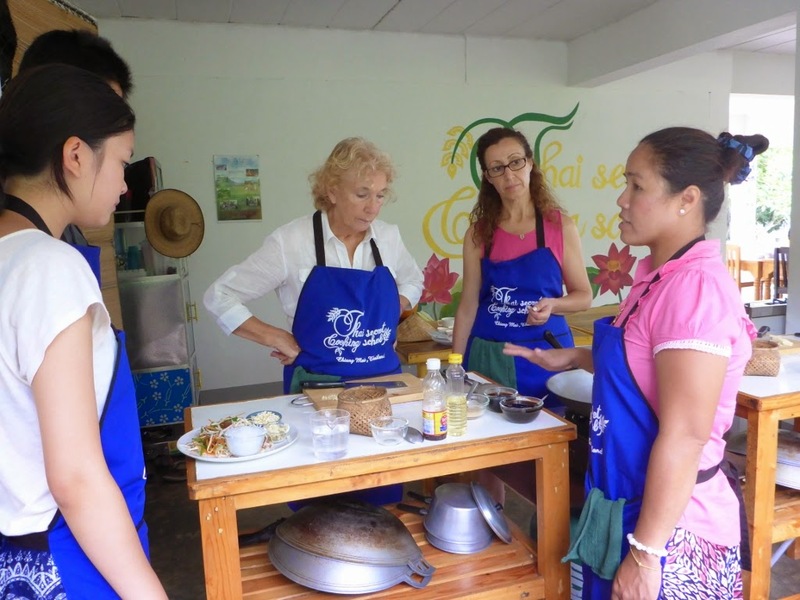 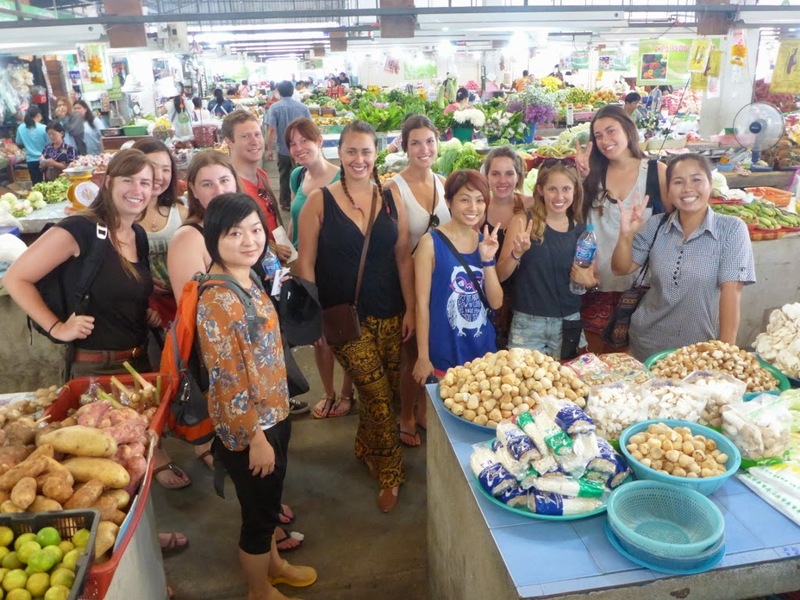 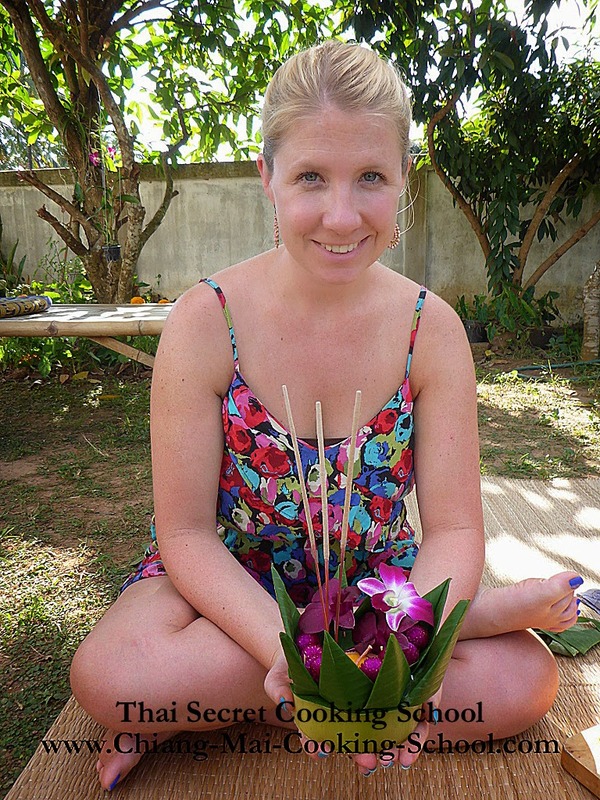 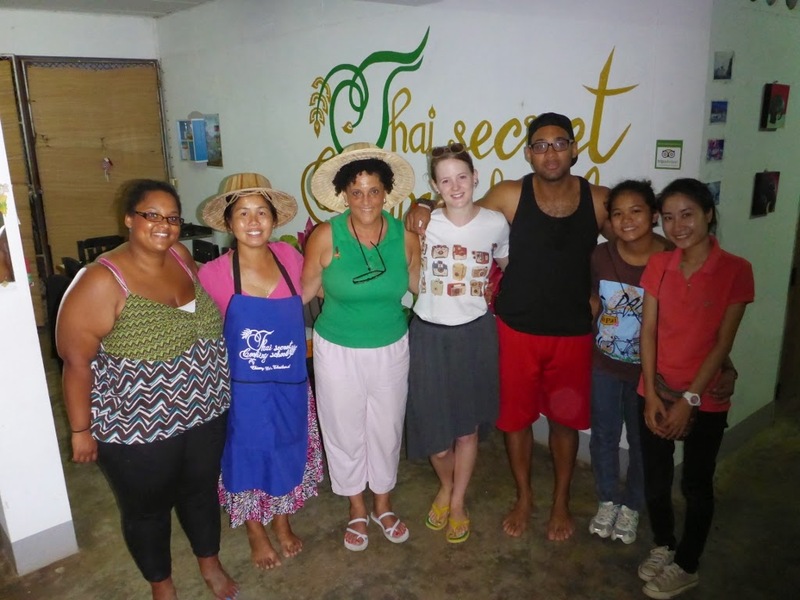 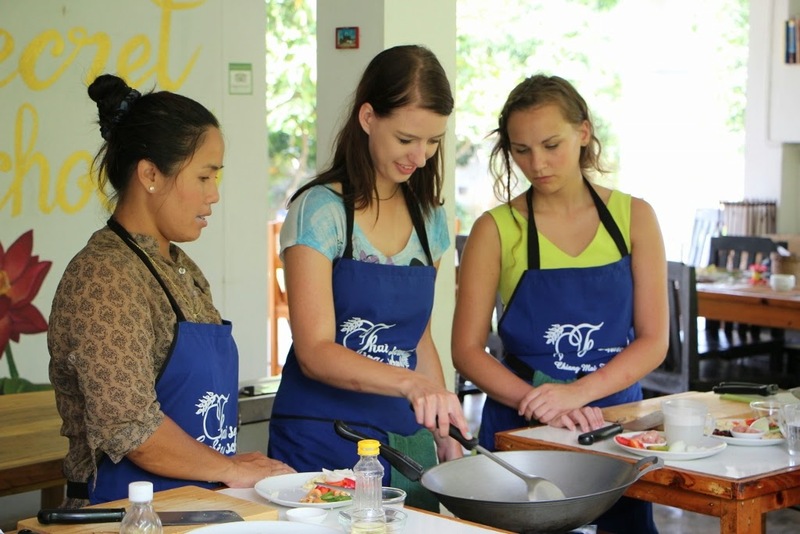 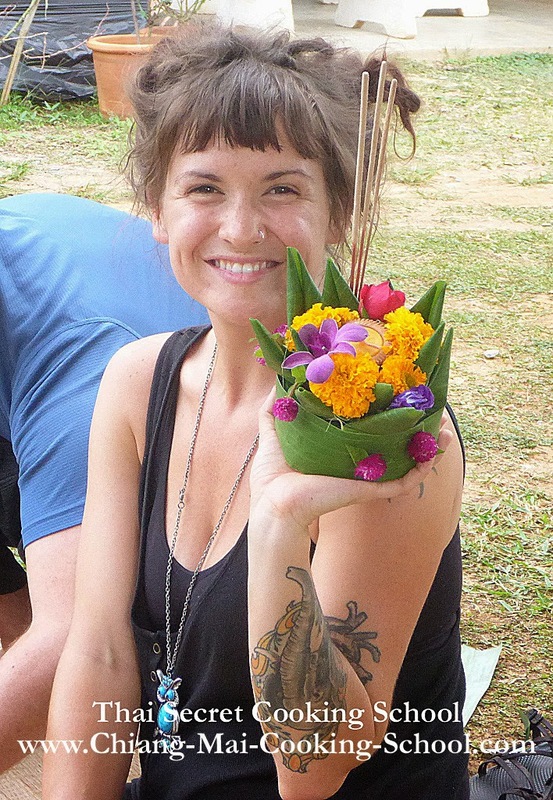 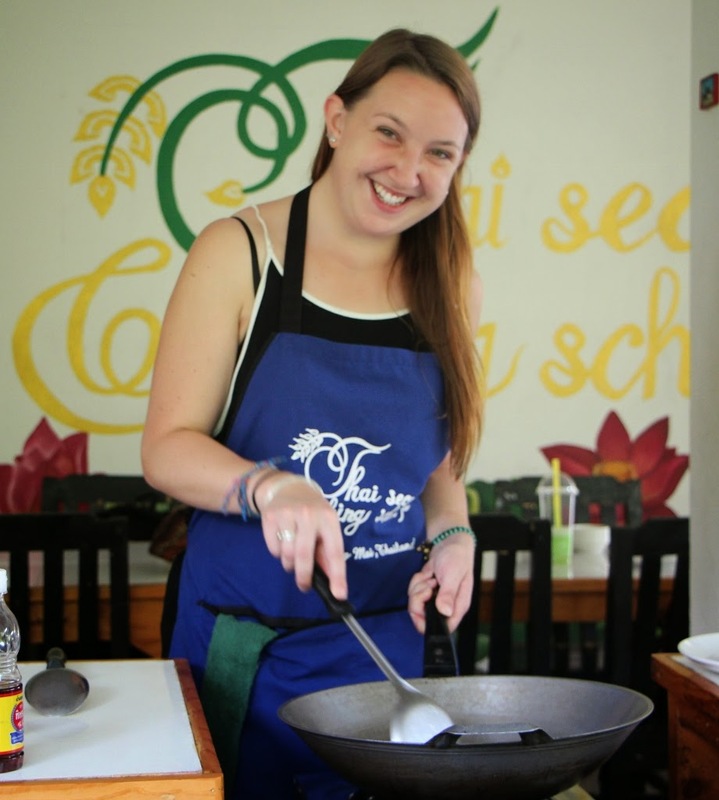 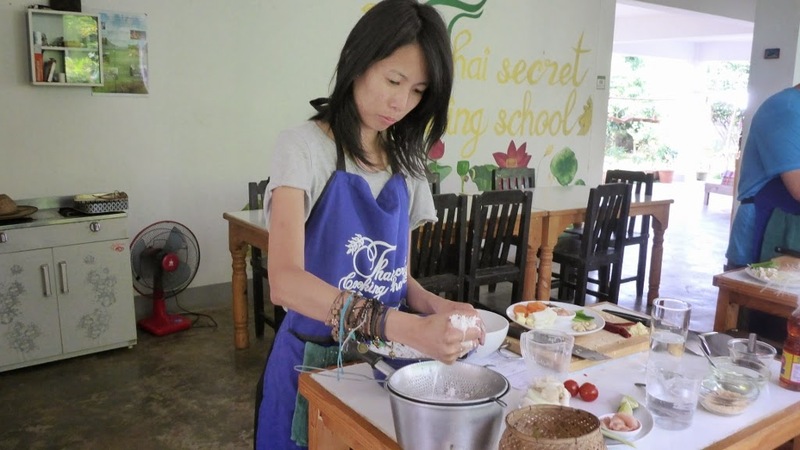 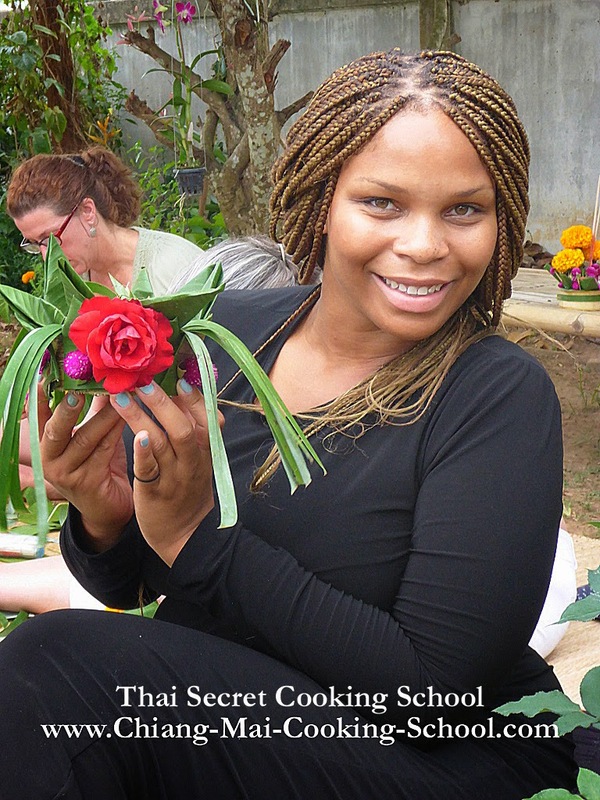 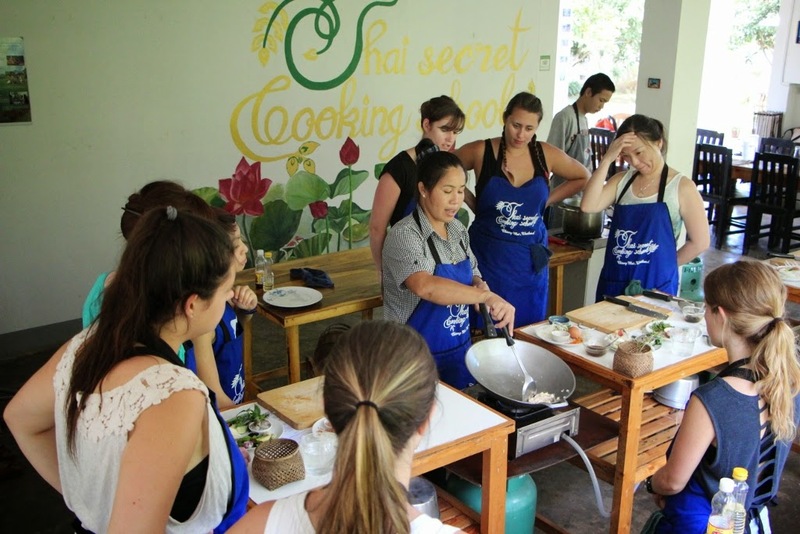 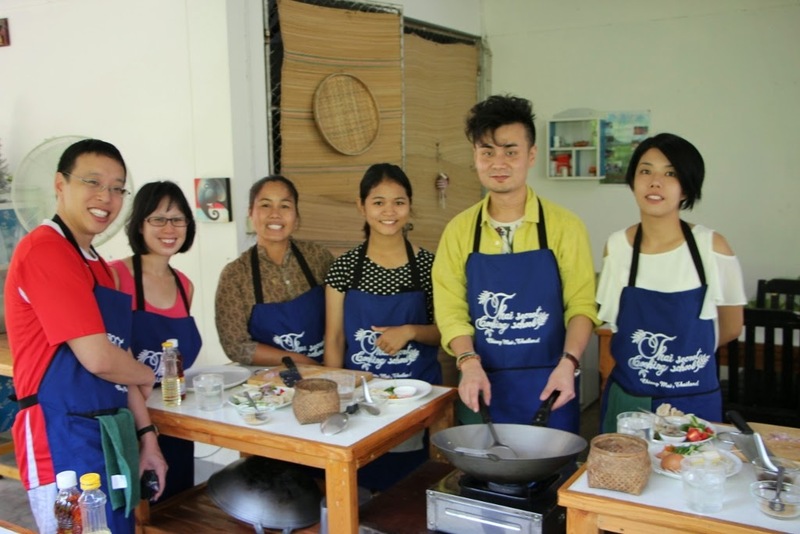 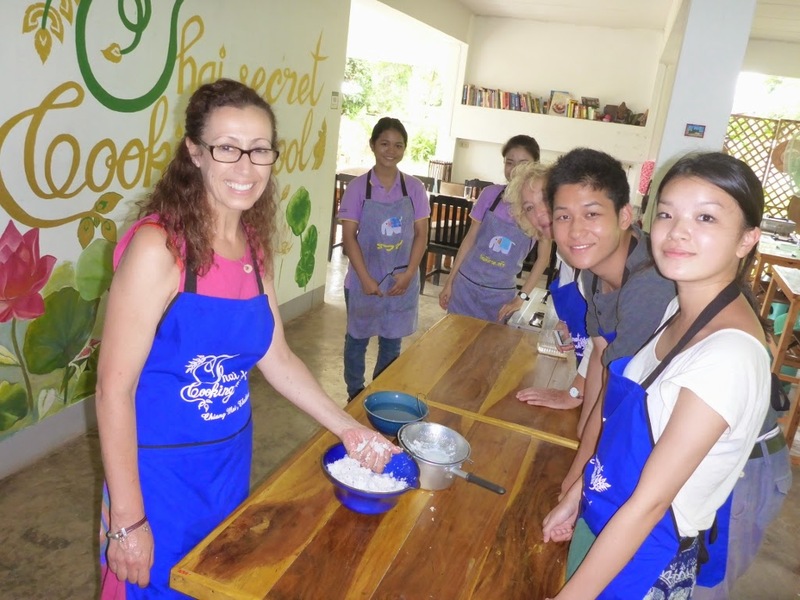 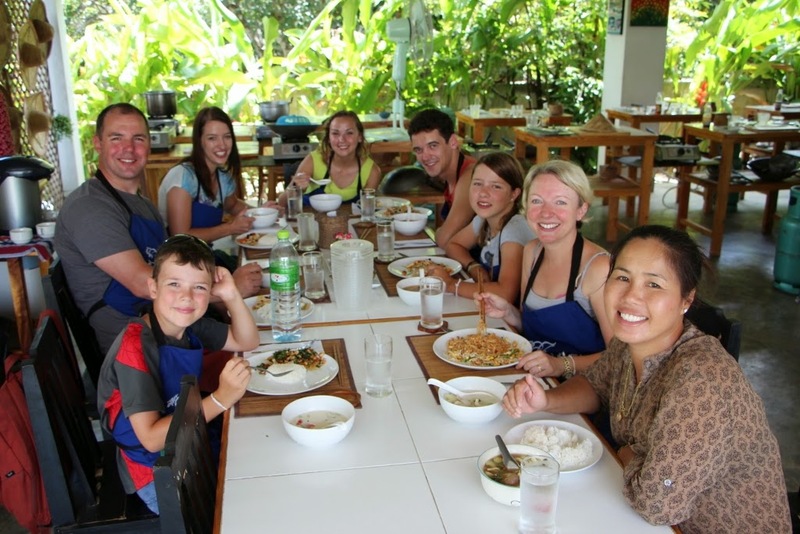 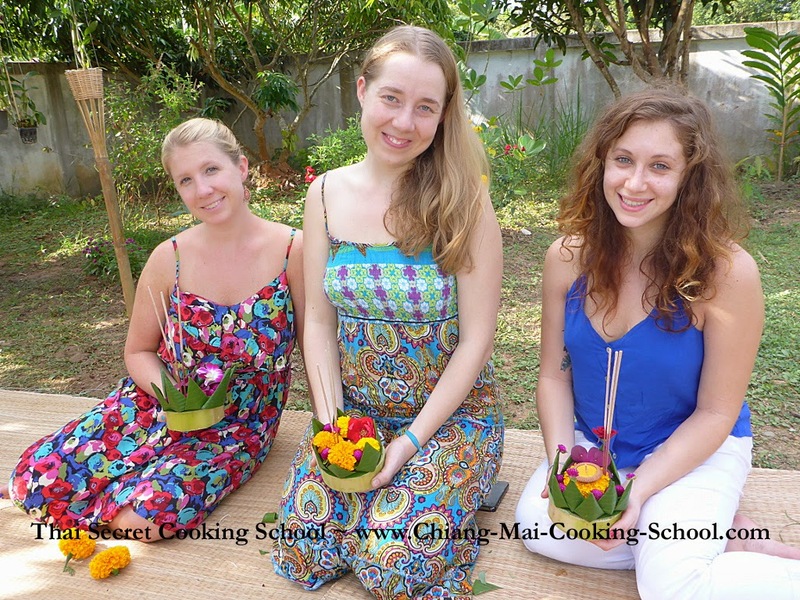 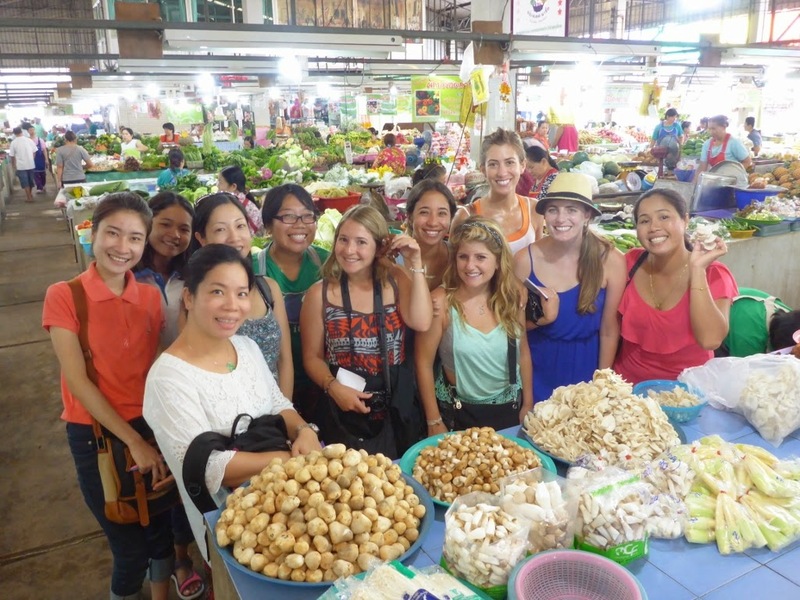 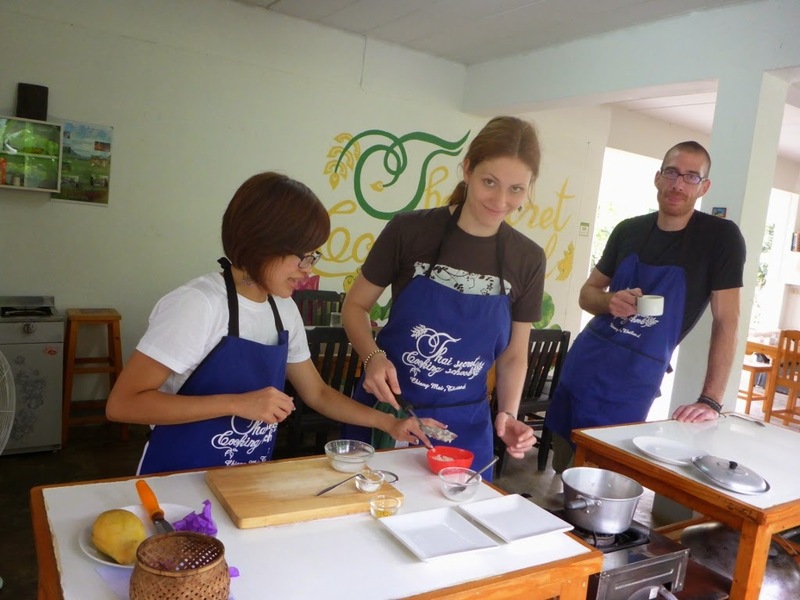 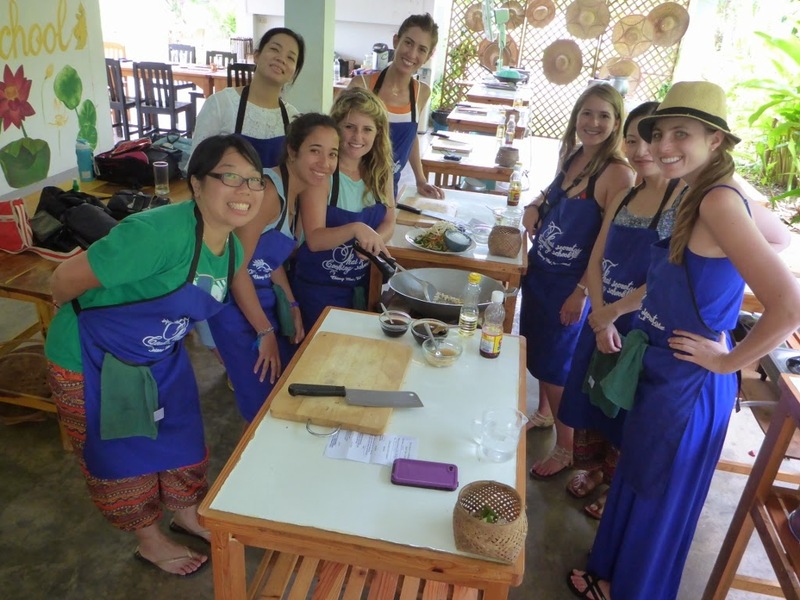 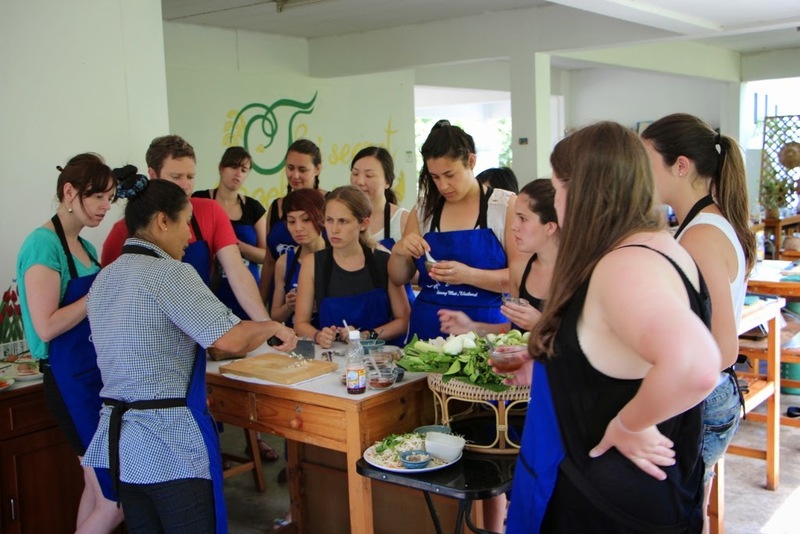 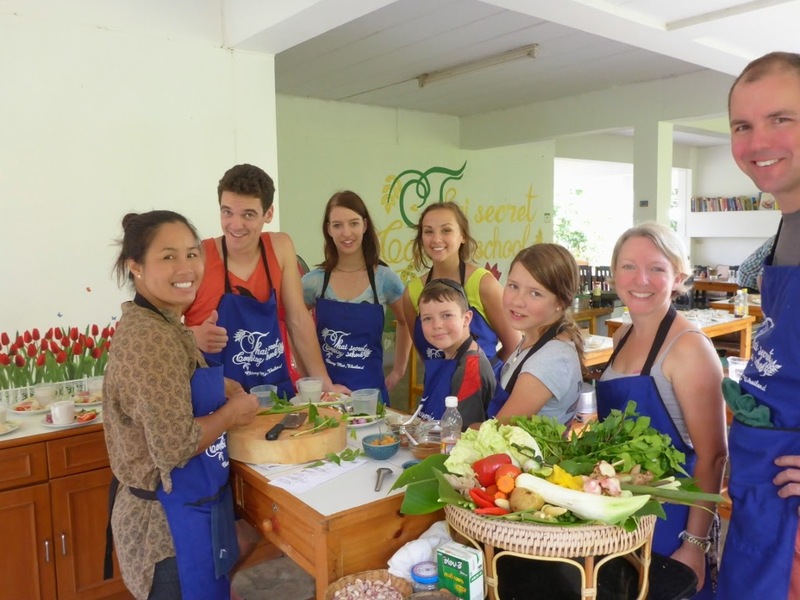 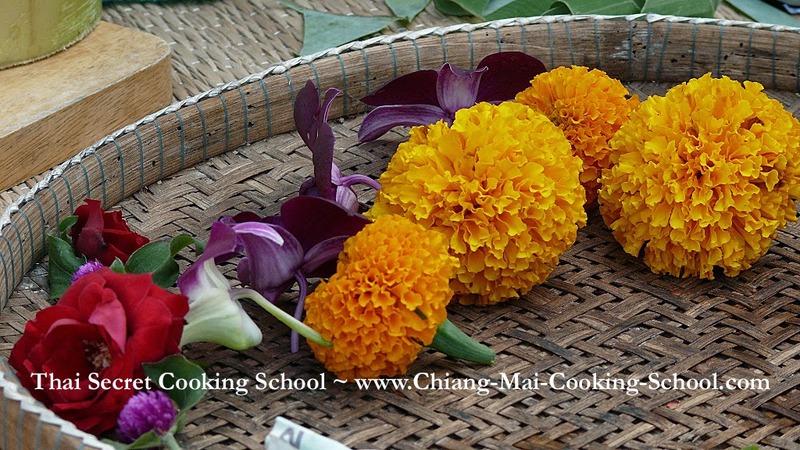 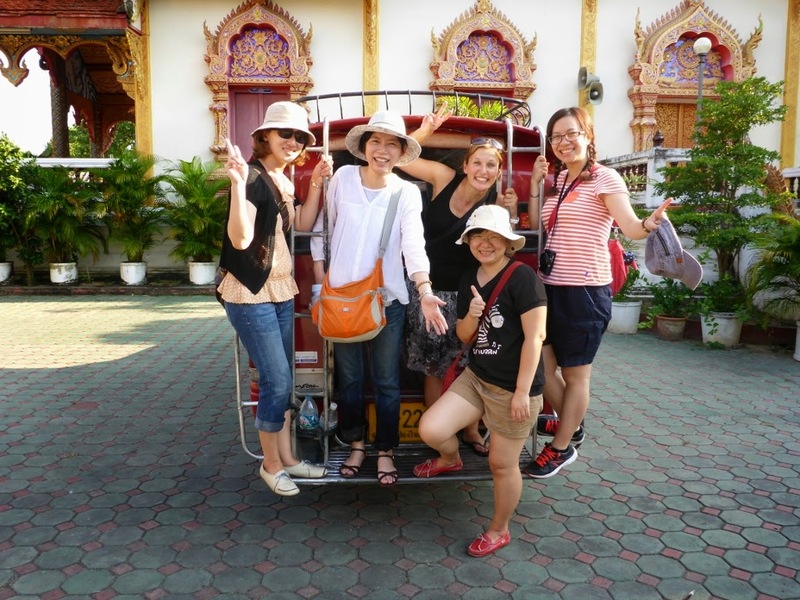 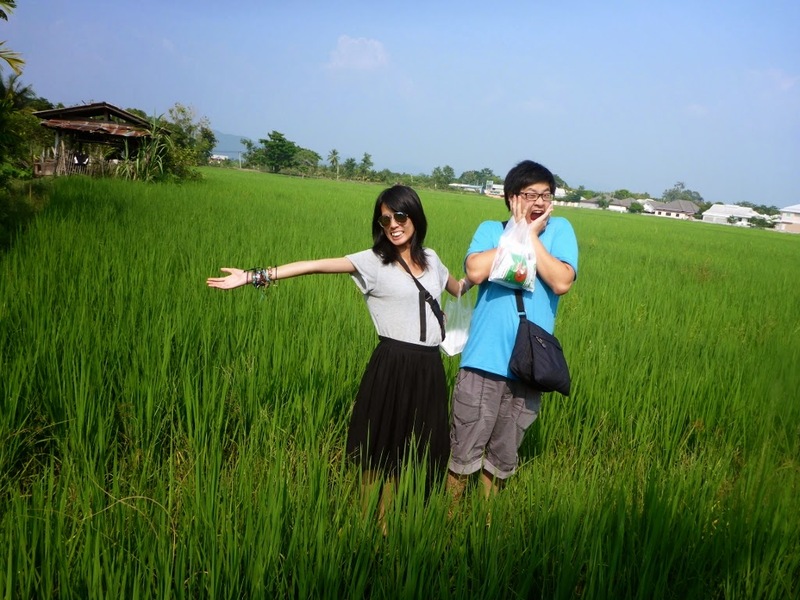 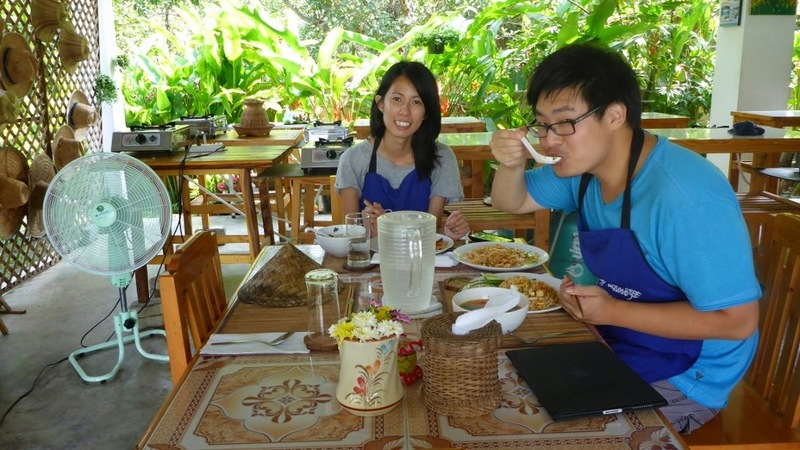 Thai Cooking Class in Chiang Mai Thailand: October 1st 2014! 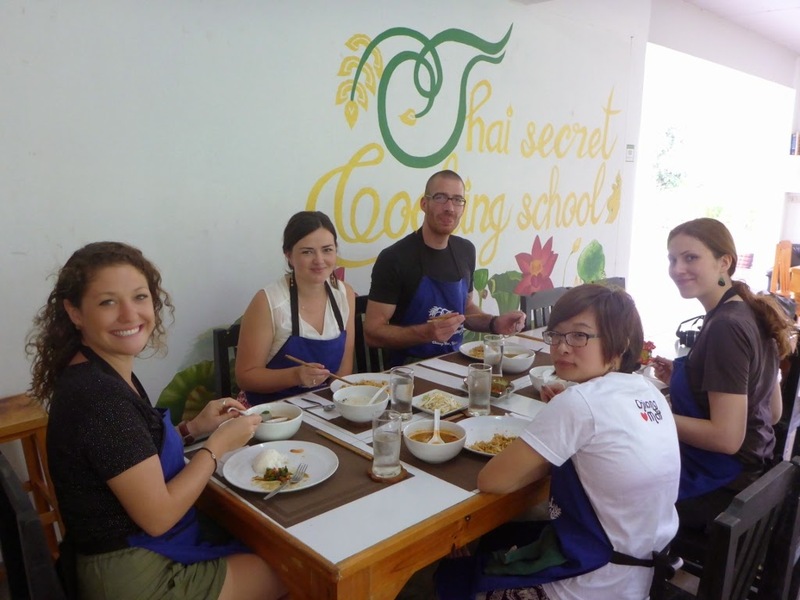 We did it all and more at the best Thai cooking school. 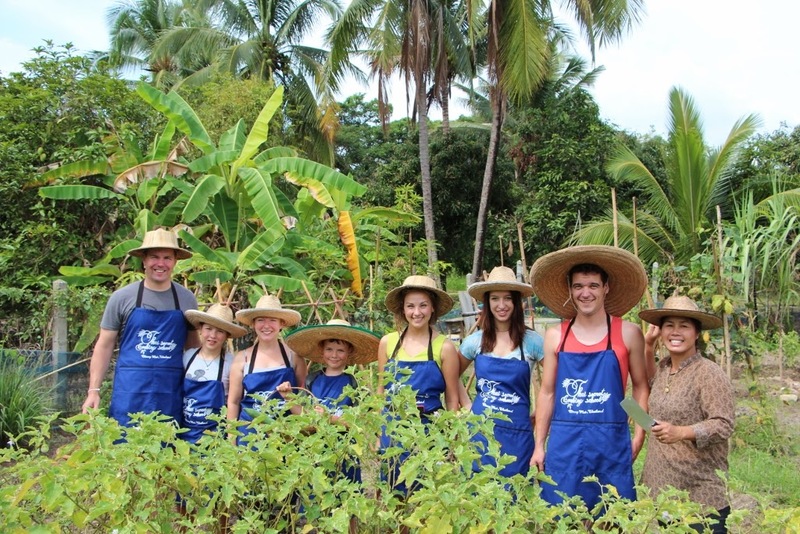 What did you do today? 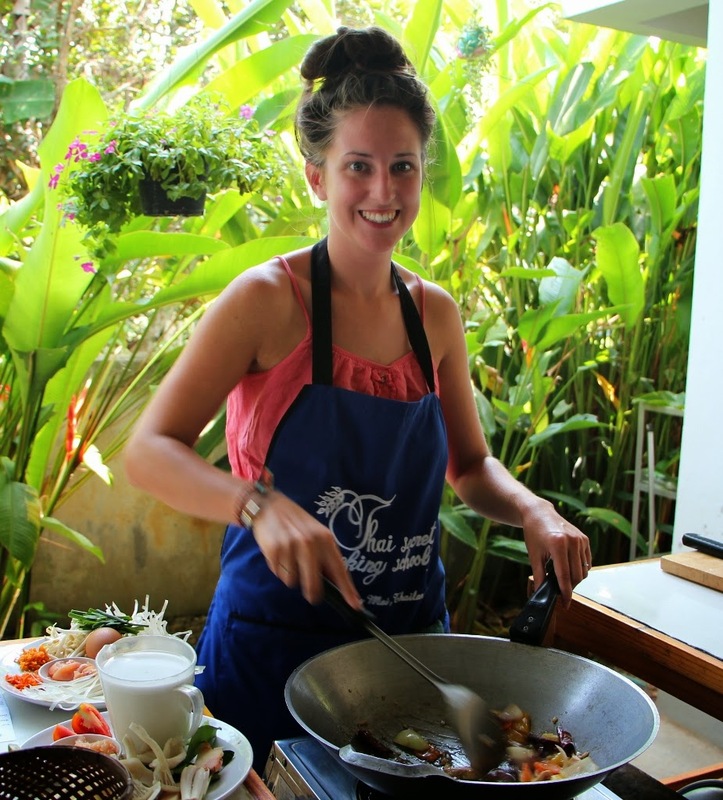 Choose your own Thai cooking adventure in Chiang Mai. 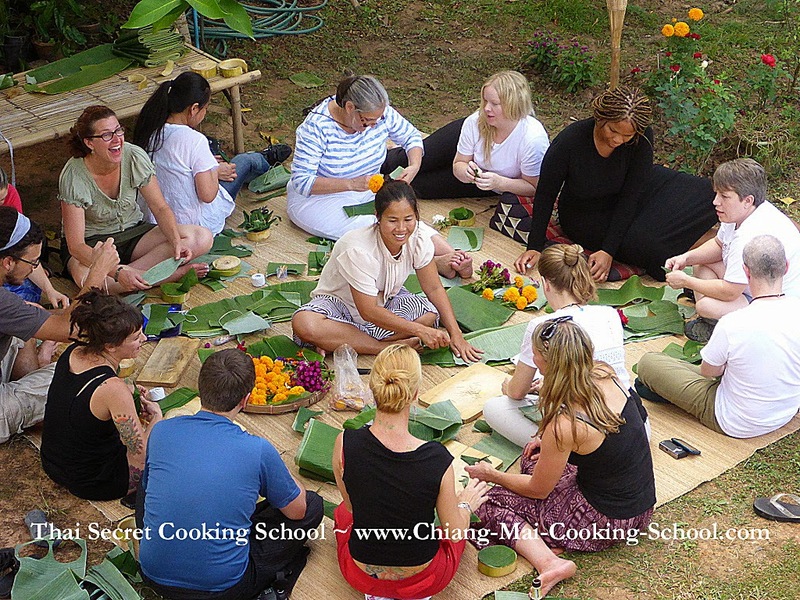 A Beautiful Morning in Our Garden & Full Day Cooking Class in Chiang Mai.